Dominican Republic golf has exploded in recent years. The island is now the best golf vacation destination in the Caribbean with value golf vacation packages at world class resorts. Caribbean weather, top designers, beautiful coastlines, contribute to an abundant birth of scenic and challenging Dominican Republic golf courses. Native Taínos inhabited what is now the Dominican Republic since the 7th century. Columbus landed on the island in 1492, and it became the site of the first permanent European settlement in the Americas. Today traces of Spanish culture remain prevalent although the island has developed its own unique Latin rhythm, style, and customs. Dominican Republic’s coastline is devoted to white-sand beaches rated among the finest in the world. These same Caribbean shores create the perfect backdrop for remarkable golf. 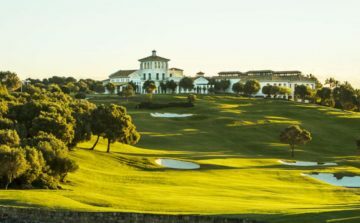 The best golf courses in the Dominican Republic are Teeth of the Dog and Dye Fore at Casa de Campo Resort, Punta Espada at Cap Cana, and Corales at the Punta Cana Resort & Club. 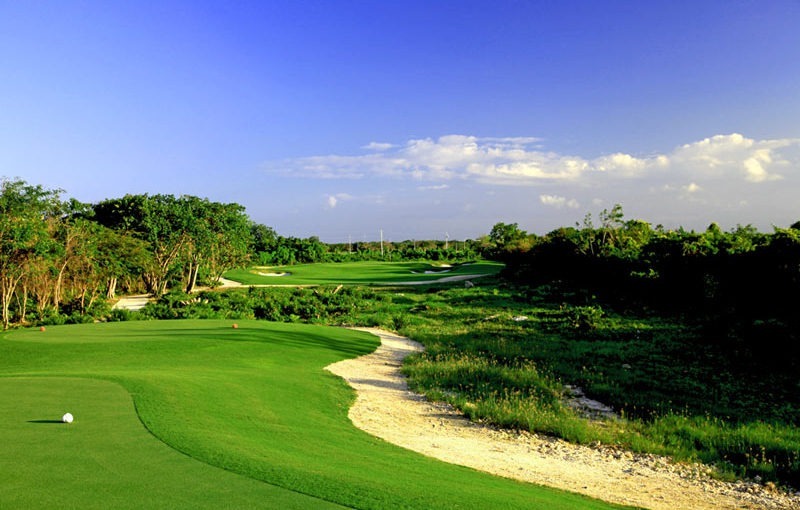 The Punta Cana golf region on the east coast is a golf Mecca featuring numerous fantastic golf resorts from top designers. Book your Dominican Republic golf vacation package today. 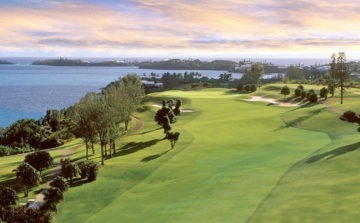 Sophisticated Golfer was the first travel company to offer dynamic ‘BEST OF’ the Dominican Republic golf tours in 2005. Our Dominican Republic program is unsurpassed in the world of golf tourism. 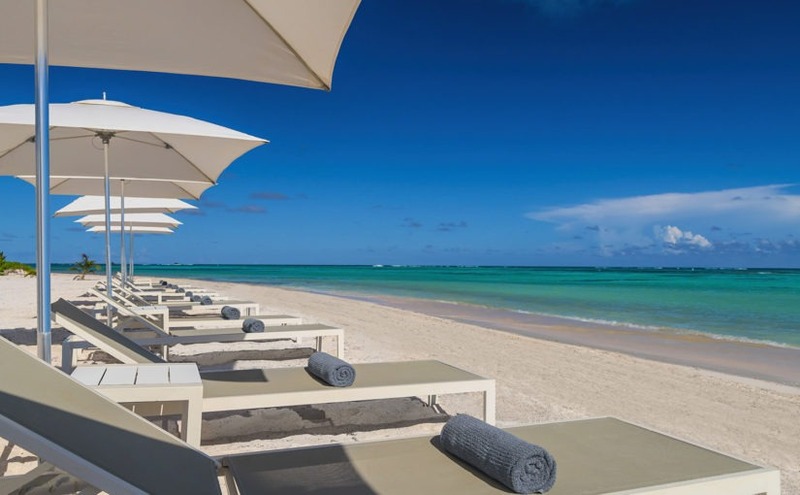 Facing the clear Caribbean Sea along the white sand of the exclusive Juanillo Beach lies Secrets Cap Cana, a sophisticated, adults-only getaway complete with every thoughtful amenity and excellent service. 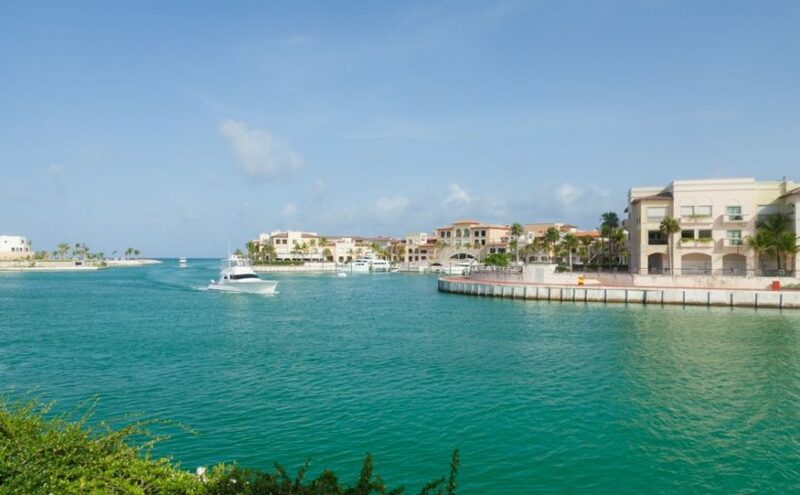 Located in the gated community of Cap Cana, 25 minutes from the Punta Cana International Airport, the resort is surrounded by luxury pursuits including stables, polo fields, a world-class fishery and Cap Cana’s world class marina. 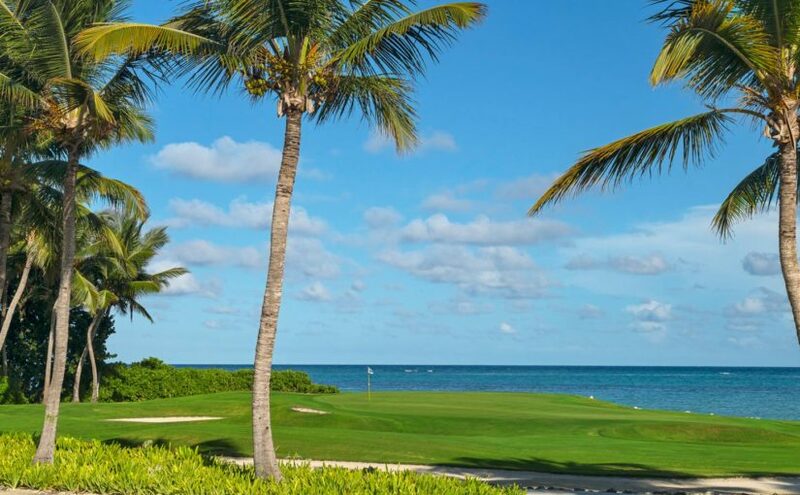 Punta Espada golf course designed by Jack Nicklaus is located just 5 minutes away inside Cap Cana making Secrets the perfect spot for a luxury couple’s golf vacation. Sanctuary Cap Cana golf resort is located in Cap Cana, on the east coast/ Punta Cana golf region of the Dominican Republic. 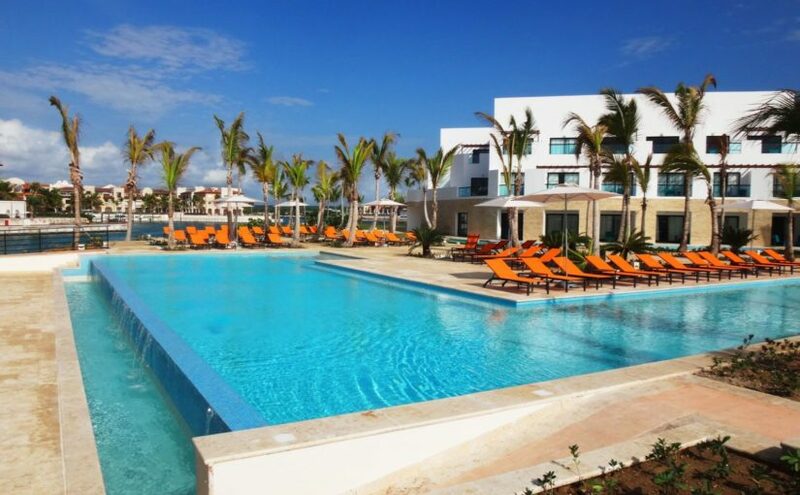 Cap Cana is the world’s most exciting luxury golf destination and the All Inclusive Sanctuary Cap Cana Golf resort is standing at the threshold of this new era in Caribbean luxury. Each suite at the Sanctuary Cap Cana comes with its own signature attributes designed to individually indulge the most discriminating guest. The resort also features a Mandara Spa, 8 restaurants, 11 bars, shopping, beach club, marina, and private beaches. 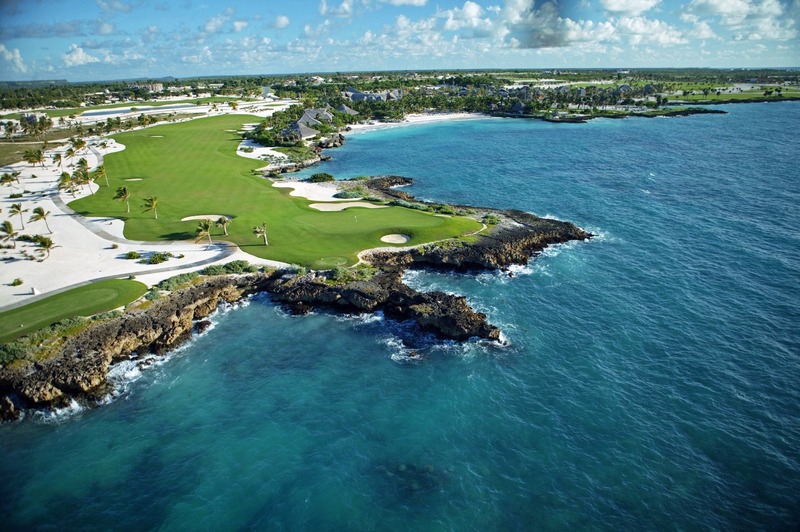 Sanctuary Cap Cana golf resort guests get preferred play on Punta Espada now the #1 rated Caribbean golf course. 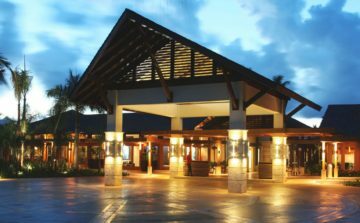 AlSol Luxury Village at Cap Cana is our recommendation for unique Punta Cana golf vacation packages with all-inclusive meals and drinks. 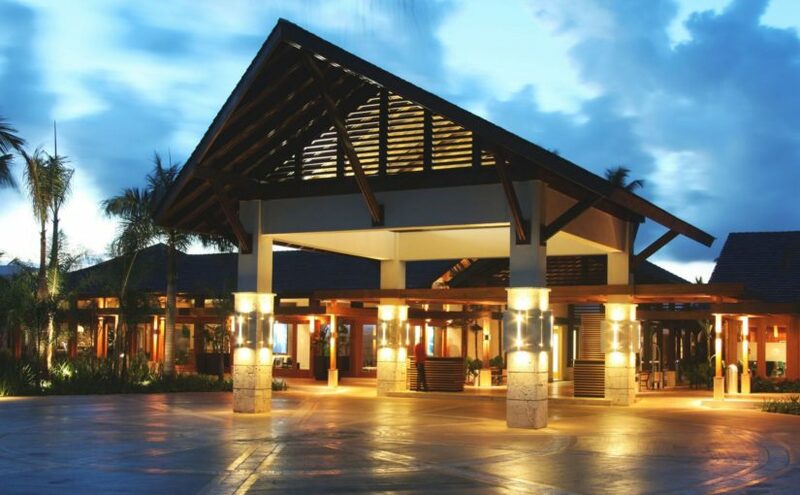 This luxury resort situated in Cap Cana, the private resort area in Punta Cana. Sophisticated Golfer was the first travel company to offer this dynamic ‘best of’ the Dominican Republic golf tours in 2005 coinciding with the island’s golf boom. Our Dominican Republic program is unsurpassed in the world of golf tourism.Dominican Republic Golf courses available to play include; Teeth of the Dog, Dye Fore, the Links, , Punta Espada, Corales, plus Cana Bay and La Cana. 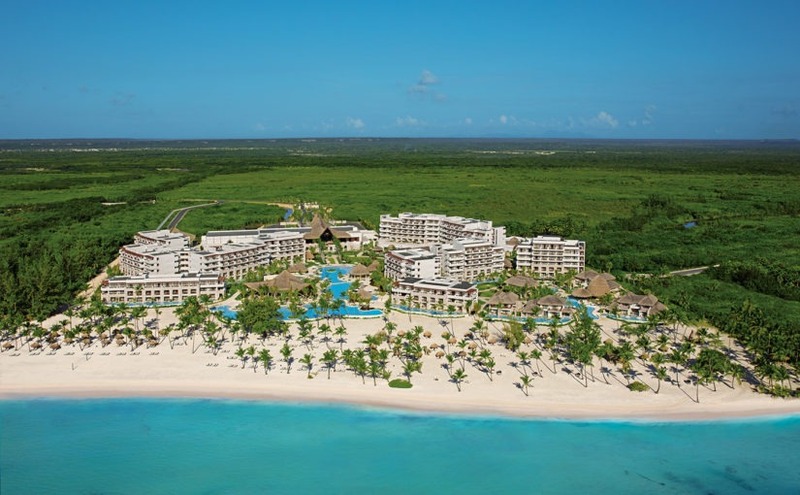 Eden Rock at Cap Cana is located in the Dominican Republic’s most elegant beachfront community. The resort’s style was inspired by the glamorous resorts of the French and Italian Riviera. Gardens of fragrant tropical flowers excite the senses and surround 34 magnificent free-standing suites, each with its own swimming pool area. It’s your private sanctuary among a constellation of resort diversions, from golf at Punta Espada and snorkeling to gourmet dining and unique spa therapies. Eden Rock includes 52 luxurious oceanfront suites, and a newly renovated Grill Restaurant at Eden Roc Beach Club. 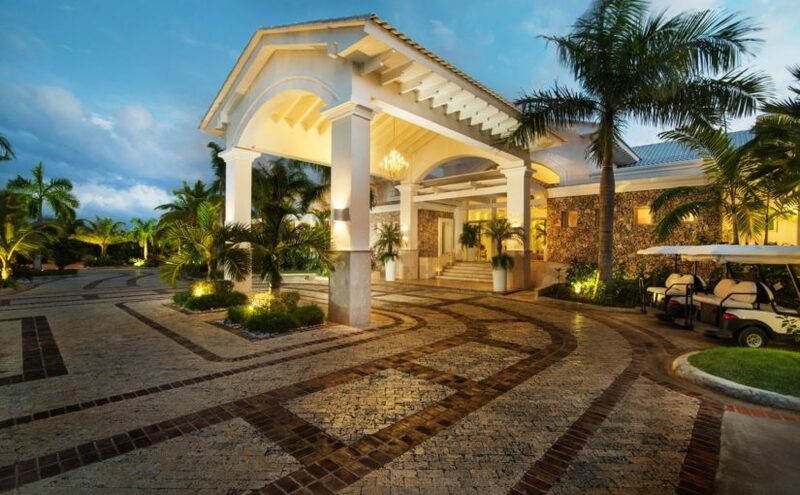 A private villa rental in Punta Cana packaged with golf is a popular choice for your group’s next Dominican Republic vacation. 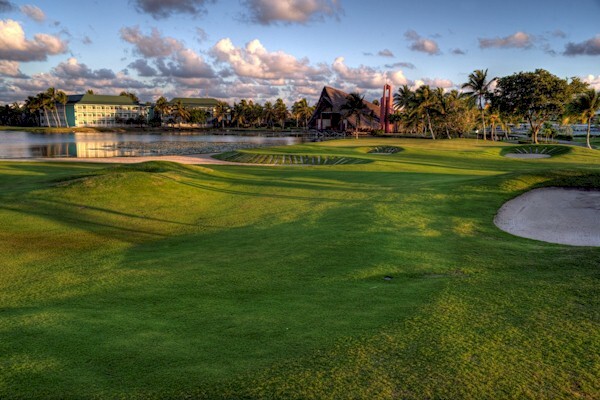 Villas located inside the Puntacana Resort & Club development are perfectly located for golf travel groups. Let Sophisticated Golfer build your custom villa golf vacation. 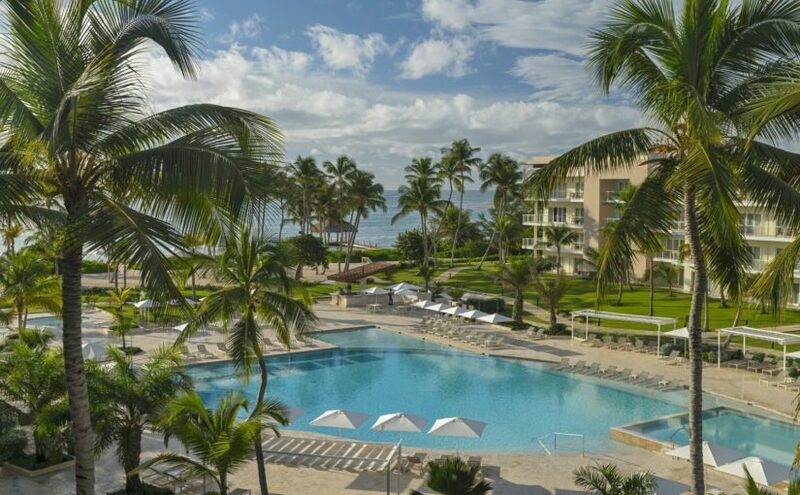 Located at Puntacana Resort & Club’s magnificent Playa Blanca beach, just minutes away from the airport, guests will enjoy all of Westin’s signature amenities. This new 200 ocean-view room hotel features restaurants, an expansive outdoor pool, beachside grill, lobby bar, hand rolled cigar bar, children’s club and walking trails. Additional amenities will include a 24-hour business center and the brand’s signature Westin workout gym experience. 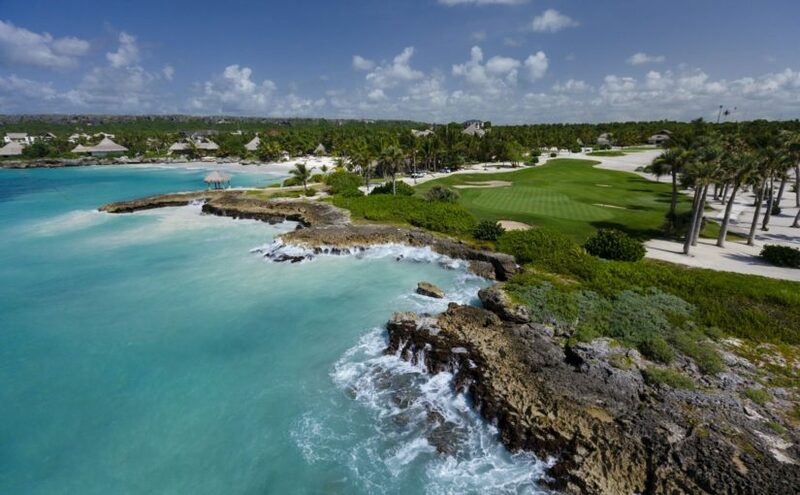 55For luxury travel seekers, Sophisticated Golfer recommends Tortuga Bay as the premier place to stay and play golf in the Dominican Republic. 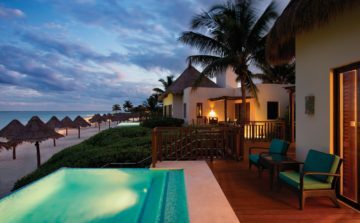 The 5 star Tortuga Bay Villas consists of 50 airy suites in 15 freestanding villas designed by Oscar de la Renta. 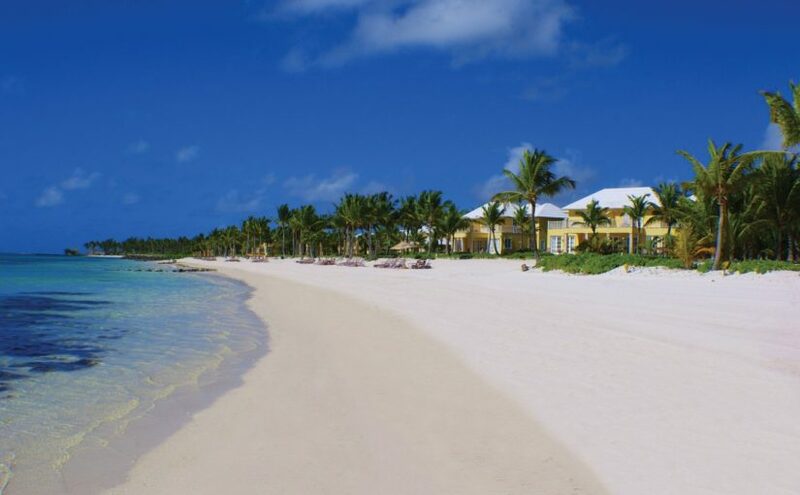 Tortuga Bay creates an isolated oasis in close proximity to the adjoining main Punta Cana Resort & Club complex. At Tortuga Bay, the only contact to the outside world is a golf cart, a satellite TV hookup, and a cell phone connection to a concierge. Service at Tortuga Bay is exceptional and the focus is on exclusively. 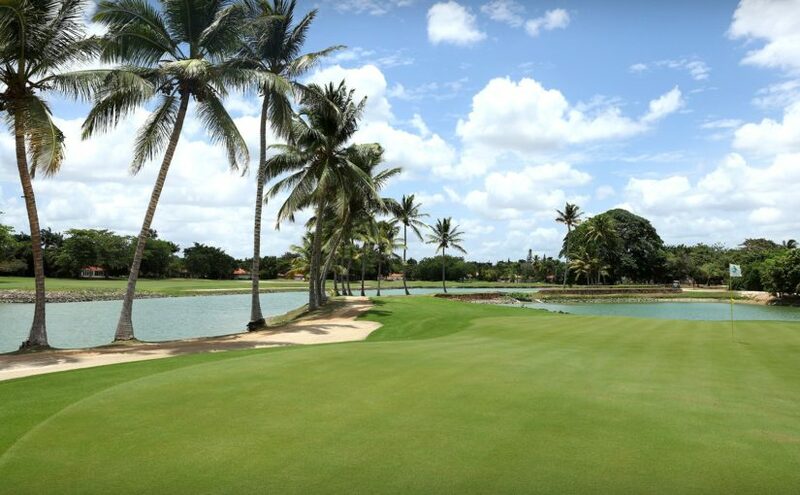 Guests get preferred play on the Corales and La Cana golf courses located on property. The Links was the second course built by Pete Dye was designed and opened in 1975, then completely redesigned in 2012. 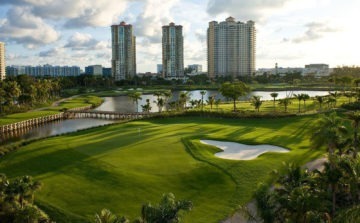 This course is located within the resort’s residential community and was completely remodeled and designed in 2011. 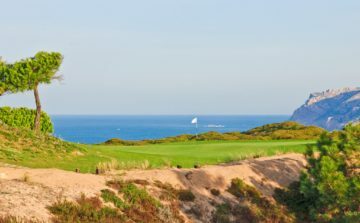 With its residential and links style setting, the Links course provides a great contrast from both Teeth of the Dog which winds its way along the Ocean and Dye Fore that is set amidst the bluffs and rocky terrain. Perhaps the best golf course in the Caribbean today, Teeth of the Dog was designed by Pete Dye and opened in 1971. 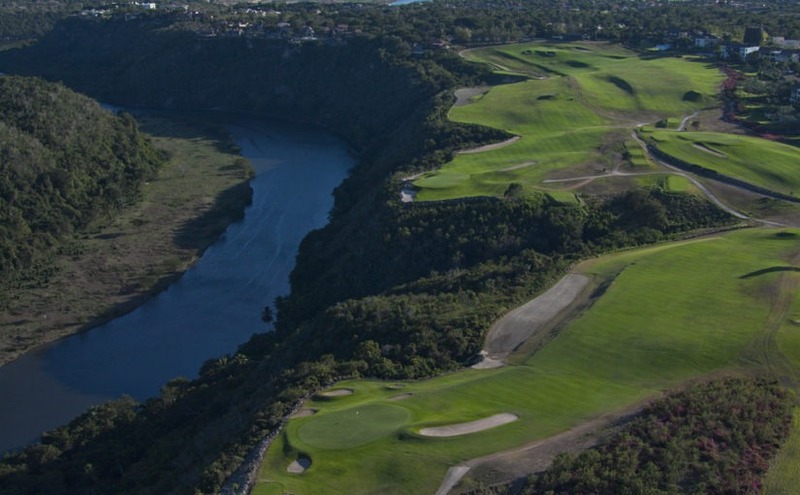 The Teeth of the Dog course has been ranked as high as 35th in the world. It has eight holes on the ocean with seven holes right on the coast and then another with its green near the water. Without much rough or trees to speak of, it’s the ocean and the wind that need to be managed. 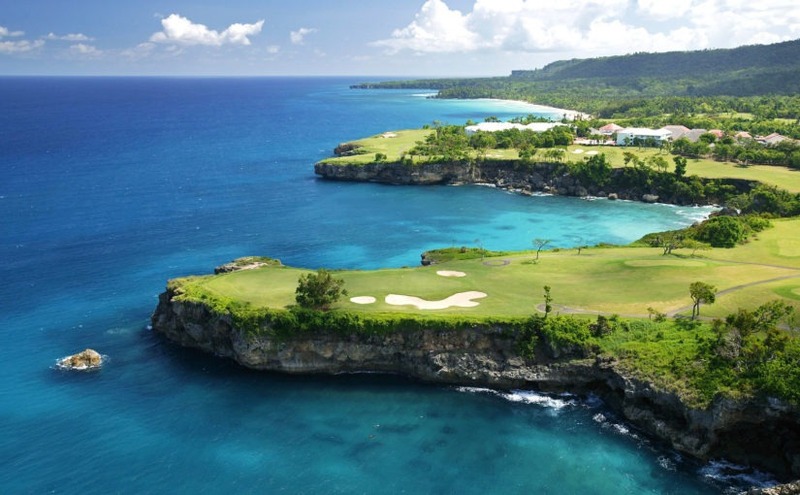 This is the most famous of all Caribbean courses and a bucket list course. 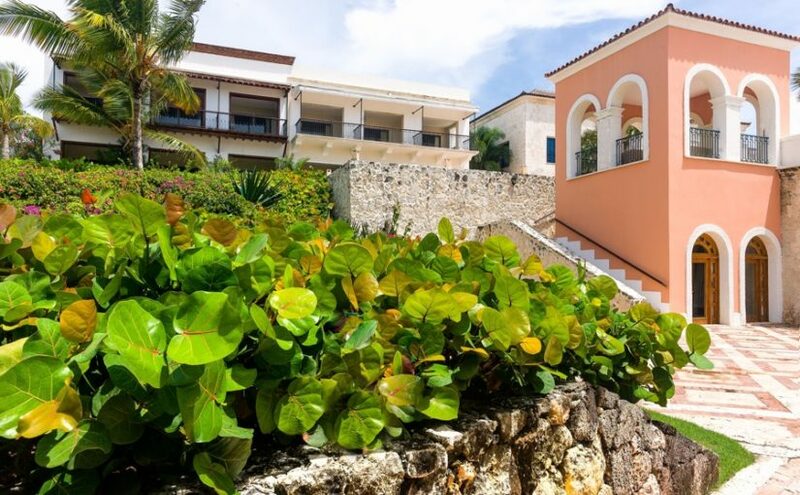 La Cana’s ocean front and sea view holes are a sight to remember. This P.B. Dye golf course now offers 27-holes on Tortuga, Hacienda or Arrecife you will always find the charm and challenges that P.B. Dye designs offer. 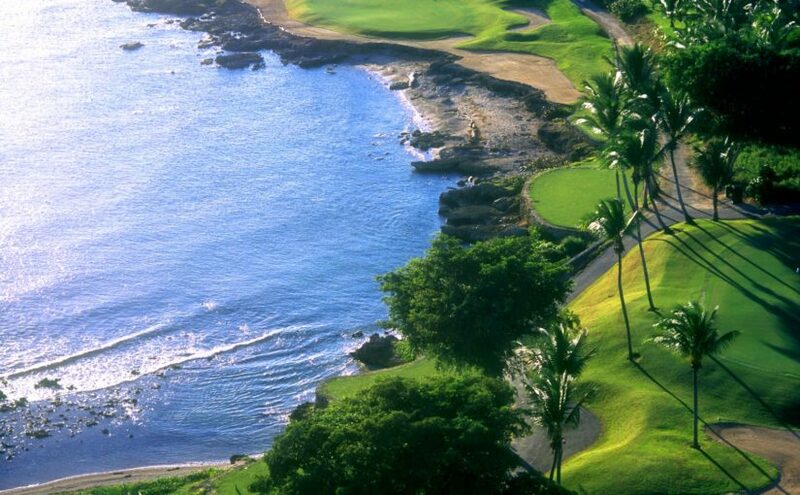 La Cana features turquoise waters, winding and rolling fairways and hidden bunkers. It was the first premier course in the Punta Cana ‘region’ of the Dominican Republic. Designed along the natural cliffs, bays and coves of the sea, the inland lakes and coralina quarries the Corales golf course now rates among the World's finest golf experiences. The exhilarating challenge culminates playing the Devil's Elbow, Corales' last three holes. 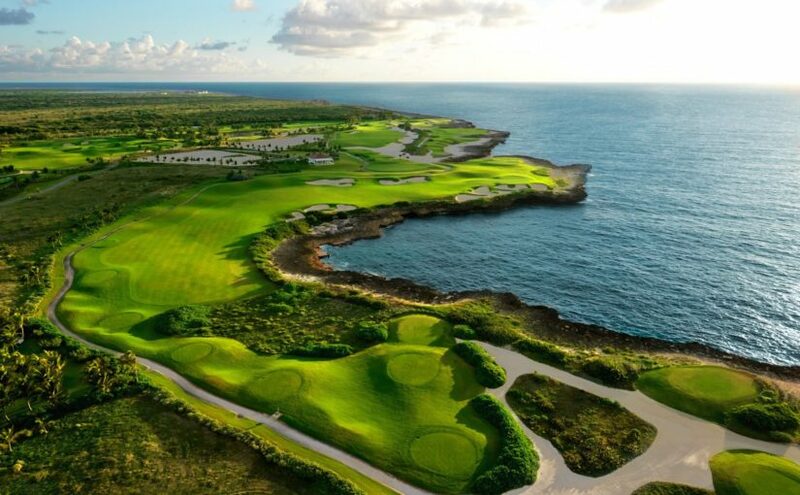 The Devil's Elbow features the striking eighteenth hole with a dramatic forced carry over the cliff lined Bay of Corales, an inspired capstone to a memorable and breathtaking golf experience. Want to know more about the Dominican Republic?